ZAMBOANGA CITY, Philippines (Mindanao Examiner / Apr. 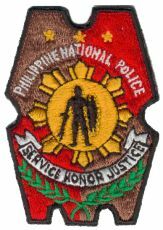 23, 2011) – Police on Saturday said foiled a planned terror attack after its patrol disarmed a powerful bomb planted in the business district of Isabela City in Basilan province in the southern Philippines. It said the bomb was discovered on Good Friday near a building housing the Bureau of Internal Revenue. 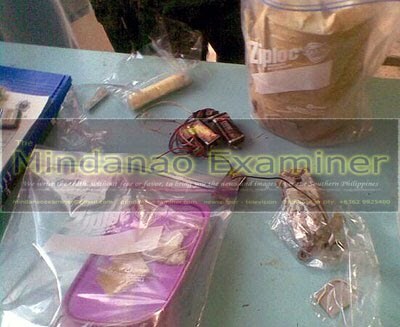 “We have disarmed the bomb and it has the signature of the Abu Sayyaf,” Senior Superintendent Alexis Lineses, the provincial police chief, told the Mindanao Examiner by phone from his headquarters in Isabela City. He said the bomb was wrapped in a trash bag. “The bomb was packed with iron nails and attached to a cellular phone. The explosive was made from ANFO,” he said. ANFO refers to ammonium nitrate / fuel oil which is a widely used explosive mixture. It was not immediately known whether the bomb was set to explode on Friday or Sunday where Catholics celebrate the Easter in the largely Muslim province. “We have doubled security in the province, especially in Isabela City because of the threats of attacks from lawless elements,” Lineses said. Just this month, Abu Sayyaf militants blew up a small lodging house in Lamitan City in Basilan and attempted to bomb two more civilian targets, but security forces foiled the attacks. Two militants were also killed and three more wounded in a clash with security forces on April 16 in Basilan’s Al-Barka town.